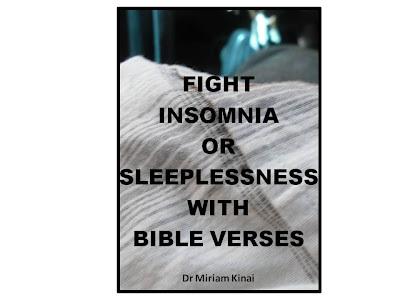 Regardless of whether your sleeplessness is caused by physical conditions like asthma or by mental conditions like anxiety or by spiritual conditions like night terrors from demonic oppression, you have to combine spiritual, physical, mental and medical interventions to form your own holistic deliverance ministry to fight for your sleep and deliver yourself from insomnia. Regardless of whether your sleeplessness or insomnia is caused by medical conditions such as asthma and acid reflux or it is caused by psychological conditions such as anxiety and depression or it is caused by medications such as antidepressants and analgesics or it is caused by social conditions such as insecurity or it is caused by spiritual conditions such us nightmares and night terrors from demonic oppression, you have to combine spiritual and physical and medical interventions to form your own holistic deliverance ministry to fight for your sleep and deliver yourself from insomnia. The first spiritual step is to pray. As you pray, use Scriptures since Bible verses are the foundation of any deliverance ministry and Christian spiritual warfare because the Word of God is the Sword of the Spirit that God has given us to fight with. 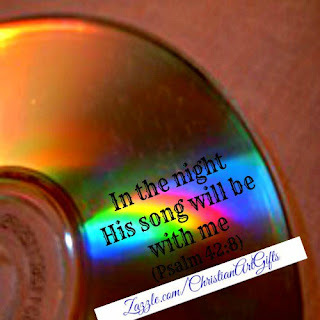 (Ephesians 6:17) Therefore, we will call the Scriptures that we will use to fight for your children SWORD WORDS . In addition to praying for yourself, consult your Pastor to determine if the nightmares and night terrors causing you to lose sleep are demonic attacks. Ask him or her to pray for you and attend Deliverance services so that you can learn different spiritual warfare prayers and receive deliverance from insomnia.